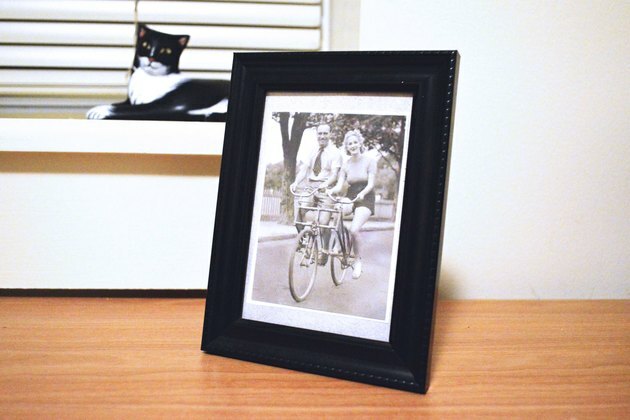 If one of your old framed photos is stuck to the framing glass, the chances of separating them without damage to the photo aren't very good, especially if the photo predates 1930. You may be able heat or freeze the photo to remove it, but the method most likely to work is to immerse it in water. No matter which method you use to separate a photo from framing glass, there's a chance it won't work. To avoid completely losing the photo, make a copy of it on a copy machine before you start. Also purchase some photo-rinsing fluid, which reduces the surface tension of the water and helps it flow between the photo and the glass. 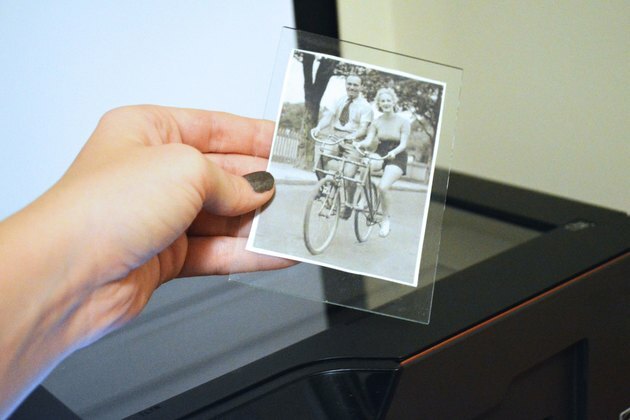 If the photo hasn't been stuck to the glass for very long, it may separate with water after several hours. If that doesn't work, add the rinsing fluid -- you may have to leave the photo immersed in it for several days. 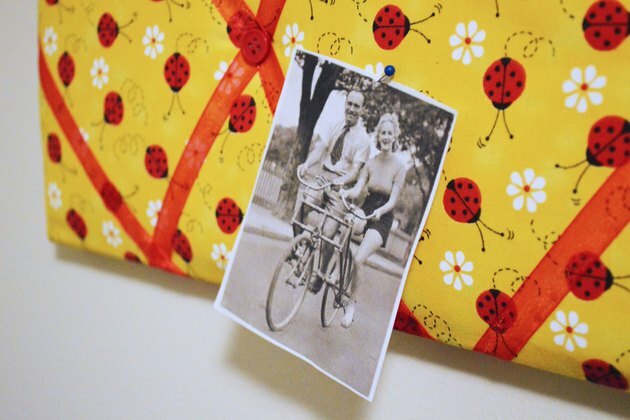 If it separates, take it out and hang it to dry; don't dry it with a hair dryer. If the paper is fragile or has been weakened by mold, it may dissolve during this procedure, which is why it's a good idea to make a copy.